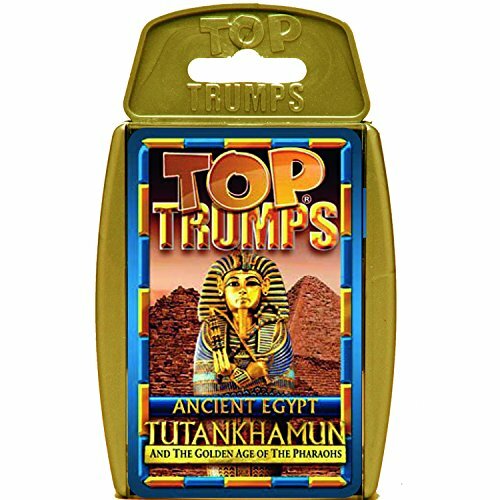 Now, I realise that describing Top Trumps as "vintage" has the effect of making many visitors to this page feel pretty ancient, but it helps the search engines determine which version of the game this page relates to. I suppose "classic" sounds better, but not as many people search for that term, unfortunately. 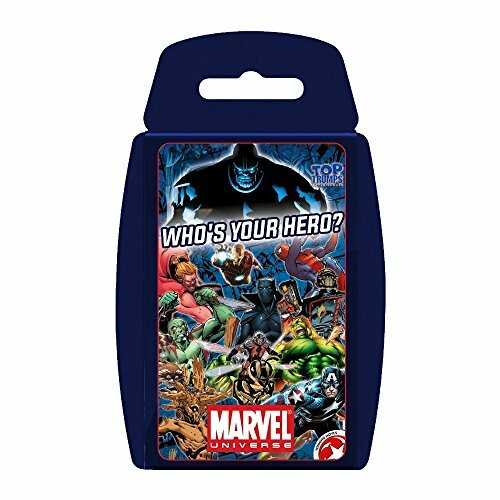 I was never particularly excited by the prospect of playing a card game as a child. 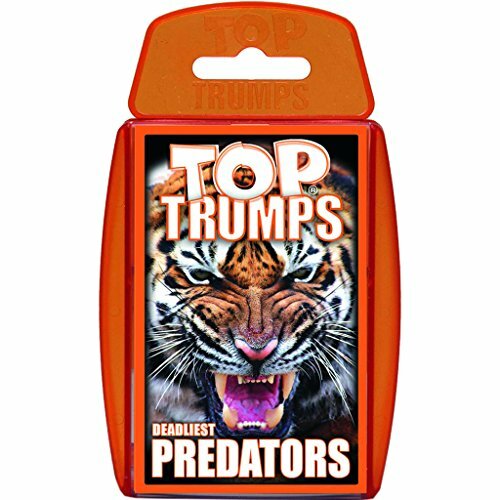 However, Top Trumps was one card game that I always played with enthusiasm. 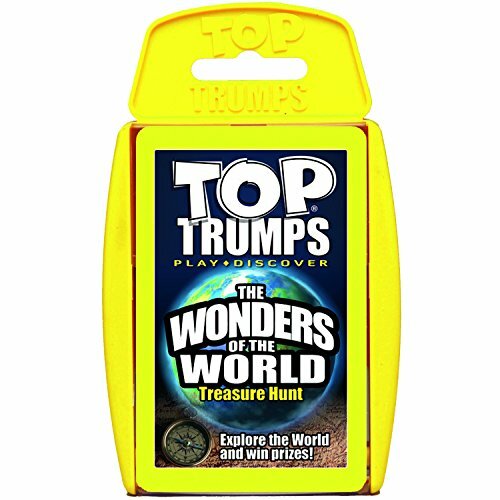 In fact, I could hardly contain my excitement when I saw a new pack of Top Trumps in the local toy shop that I hadn't seen before! 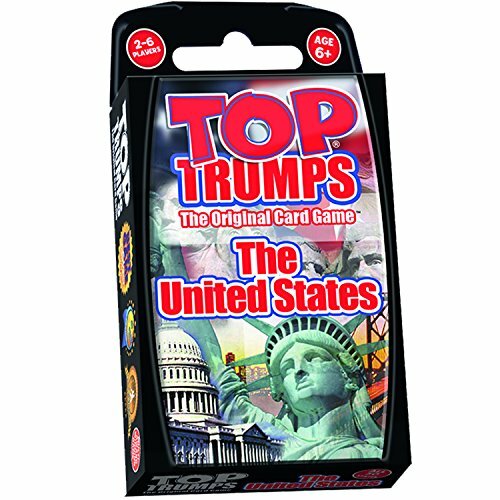 The card game series started in 1968 with the release of Quartets by Piatnik. 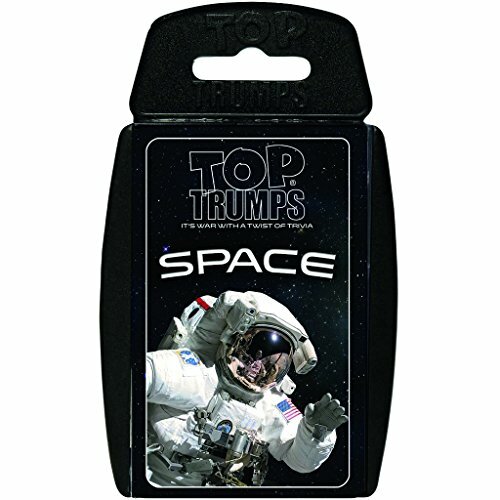 In 1976 the German company Alternburg-Straisunder released Ace Trumps. 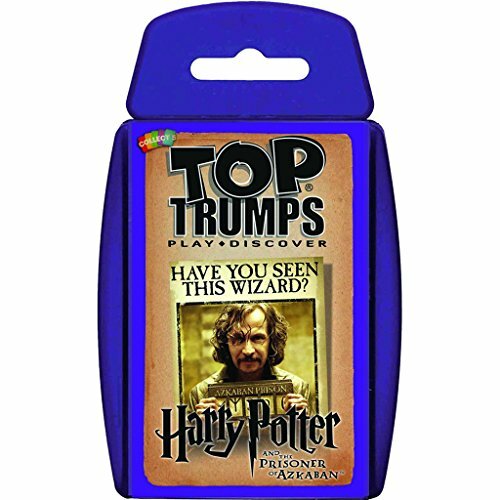 Top Trumps arrived shortly afterwards, and 11 different packs were originally released in Series 1 by Dubreq. 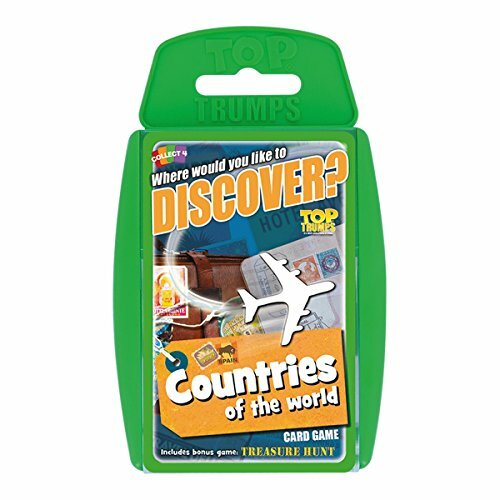 What I certainly remember is the thrill of someone bringing in a new pack to school which none of us had seen before. The geeky game was very popular in school playtime, and groups of lads would sit in a circle on the grass playing until the prefect rang the dreaded school bell. One or two girls also joined us occasionally, but they never really showed much interest in the game, although, this may not have been the case in every school, of course. 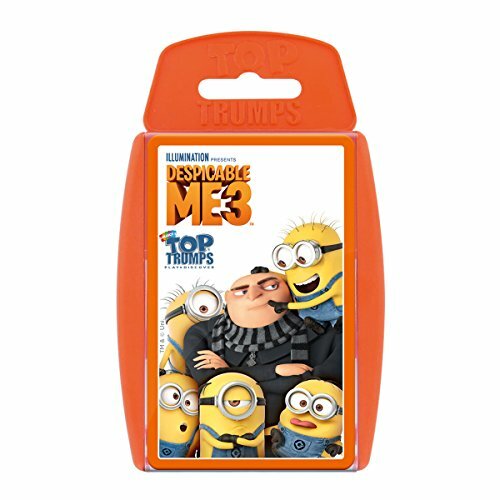 The basic idea of the game was to compare the value of the numerical data on your card to try and win the other players card. 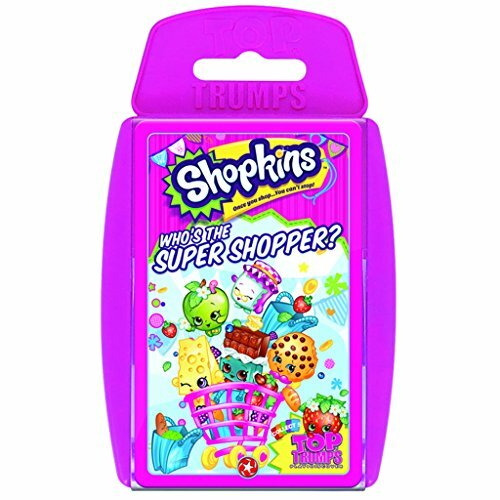 For instance, the category could be "Top Speed", and if your card's value (let's say 100mph) is higher than all of the other player's then you have trumped them and win all the cards in the "trick" to place at the bottom of your pile. 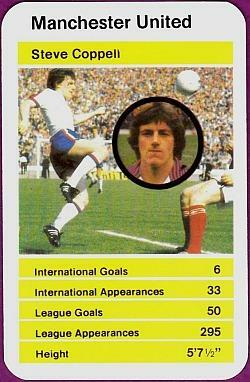 Dubreq were bought out by Waddingtons in 1982 who continued to publish the game until the early 90s. 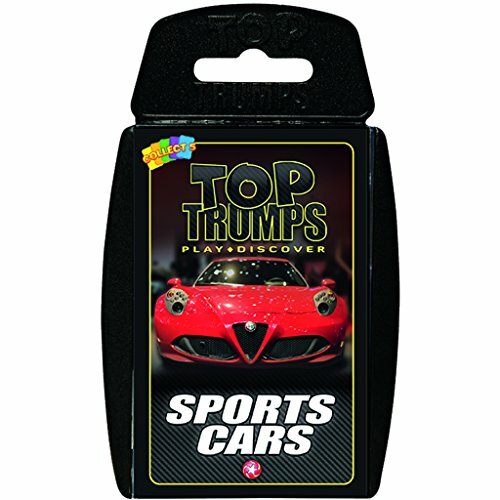 Top Trumps was relaunched in 1999 by Winning Moves Games. 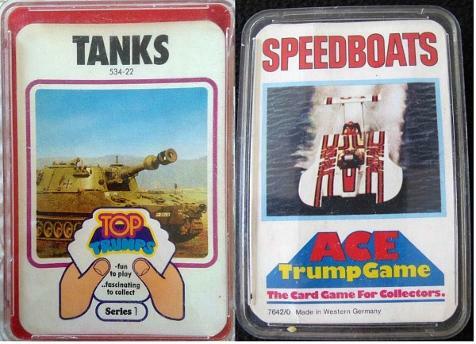 These Ace Trump games from the 70s are sure to float your boat. I know, bad joke! 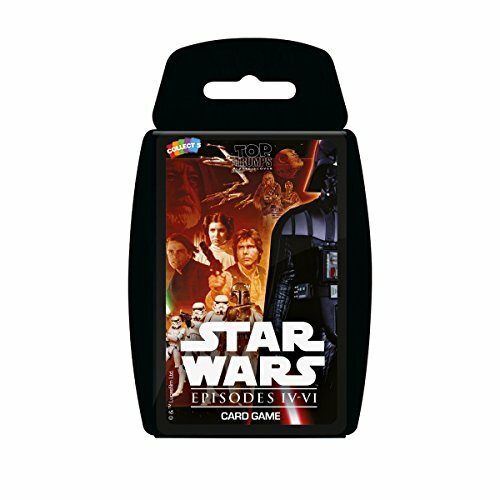 Vintage packs like these are being sold on ebay for around £12.99 each. 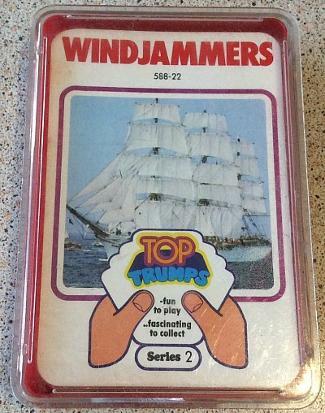 All of these packs by Dubreq are from the 1970s, and despite the more appealing packs around, such as Racing Cars, Fast Cars and Military Planes shown here, I was almost foaming at the mouth with excitement when I received the Ships pack for Christmas - that's geekism at its finest!